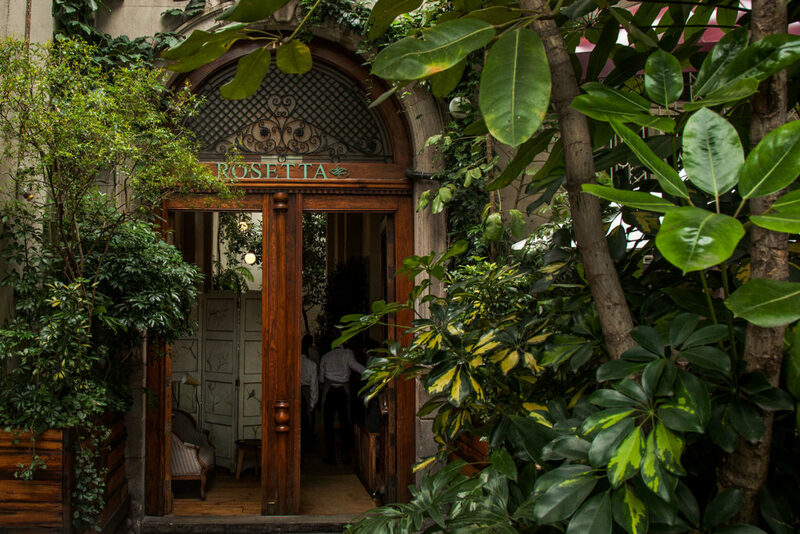 Rosetta is located in a large mansion in Mexico City’s Roma neighborhood. Its cuisine is rooted in a profound respect for Mexican ingredients and distinguished for its innovative combinations. The à la carte menu is always changing in response to seasonality and produce availability, and it’s known both for the unique creations of chef Elena Reygadas and for more traditional dishes. THE FIRST BOOK BY ELENA REYGADAS IS MUCH MORE THAN A COOKBOOK. For one thing, she shares a selection of her recipes from both the present and the past. But she also offers a series of reflections on many different topics: from the social and environmental impact of industrialized food, to personal recollections, to the history of little-known Mexican ingredients. “This book instantly brought me back to Rosetta, where I was served the most beautiful meal made from seasonal, sustainable ingredients.